Experience the unique sights of the extraordinary kingdom of Bhutan! Explore all the highlights and hidden splendours of Burma. Tour Vietnam with CTS Horizons, and enjoy a fabulous holiday in the Far East. On your tour of South Korea you will admire its natural beauties and ancient culture. 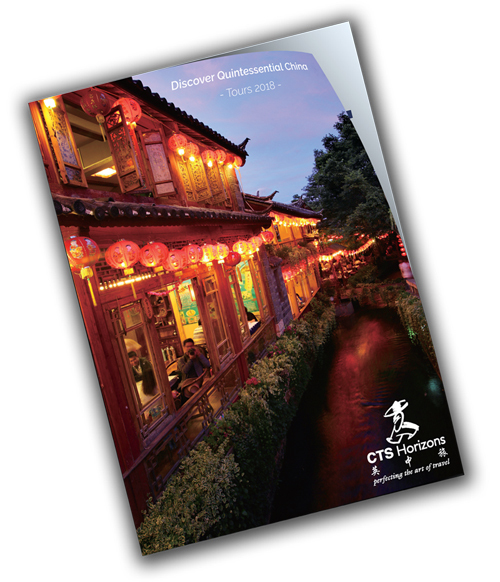 Enjoy an exotic and unique Far East holiday when you tour Indochina with CTS Horizons. famously diverse flavours of China.